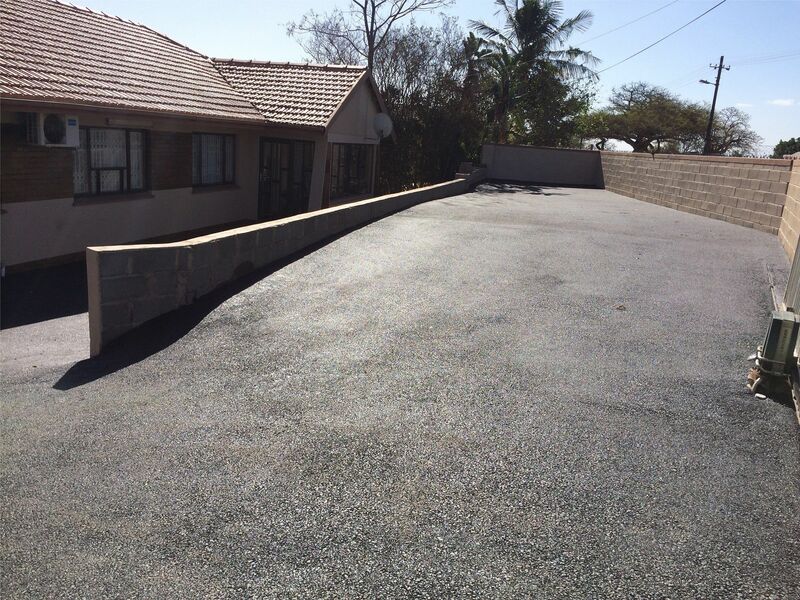 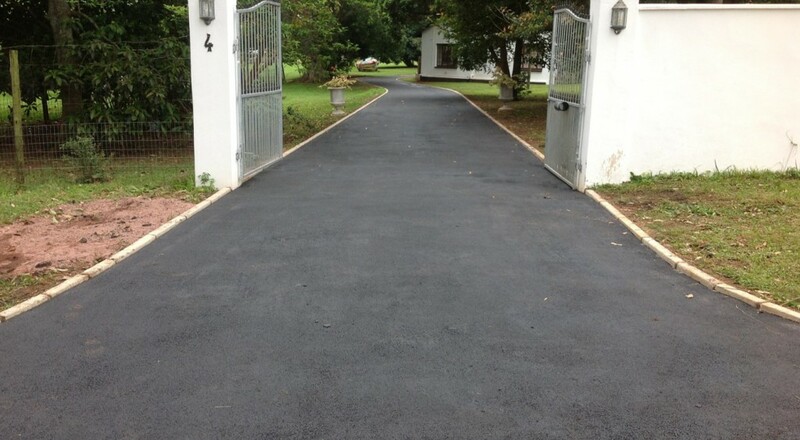 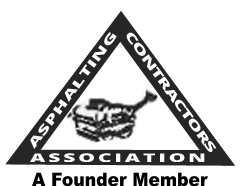 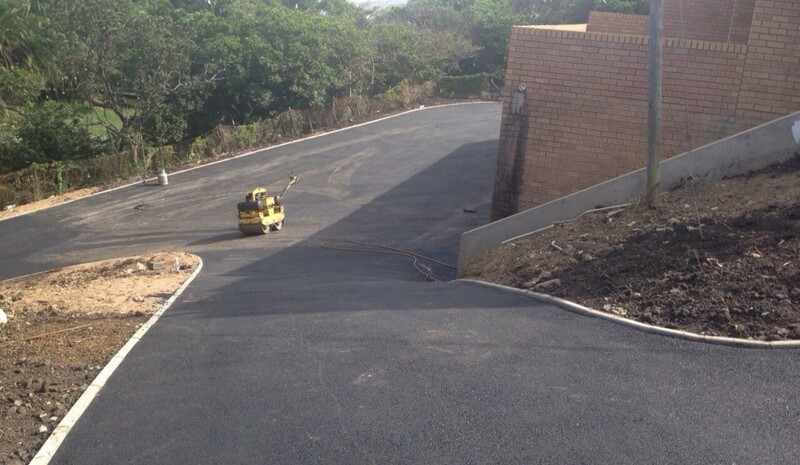 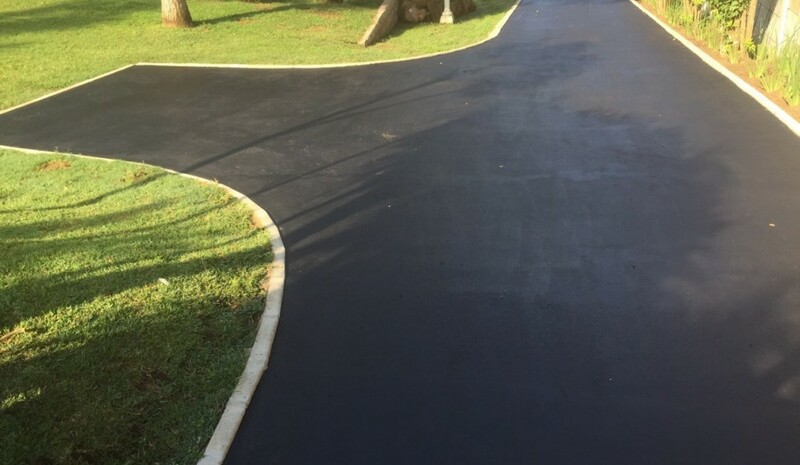 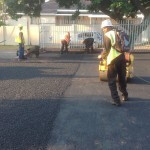 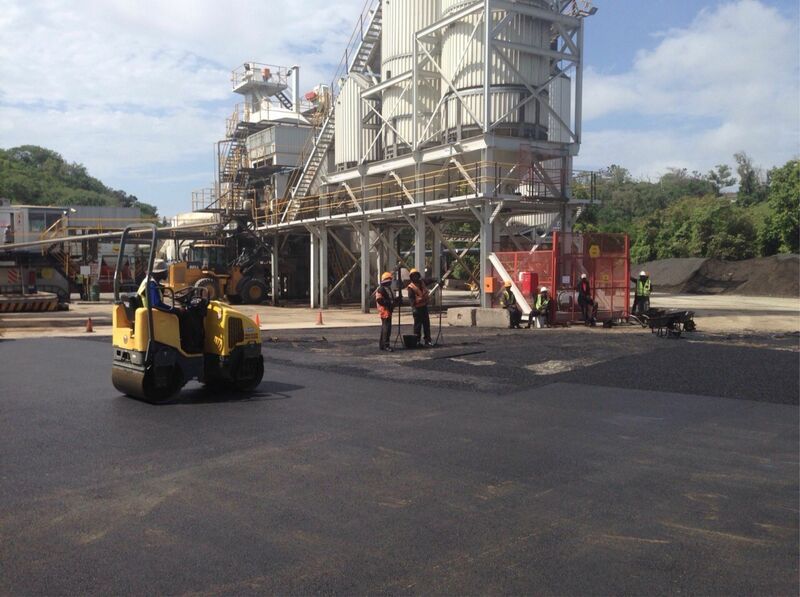 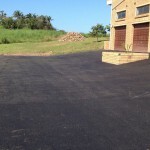 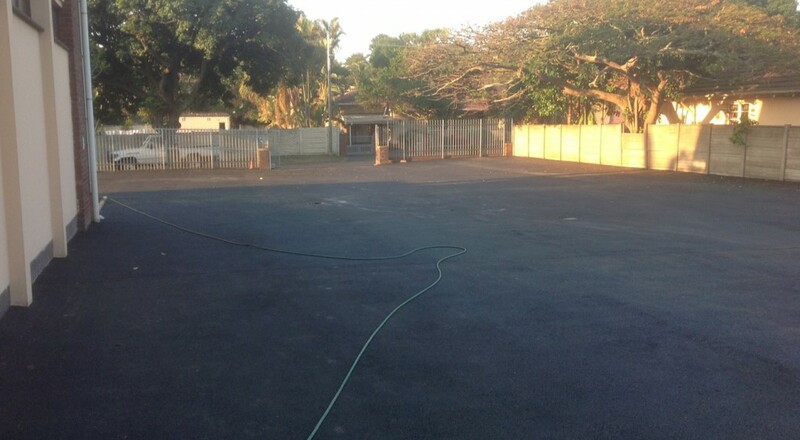 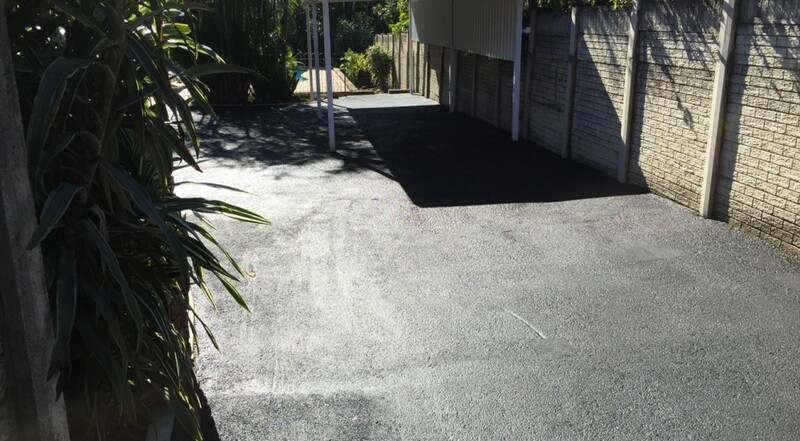 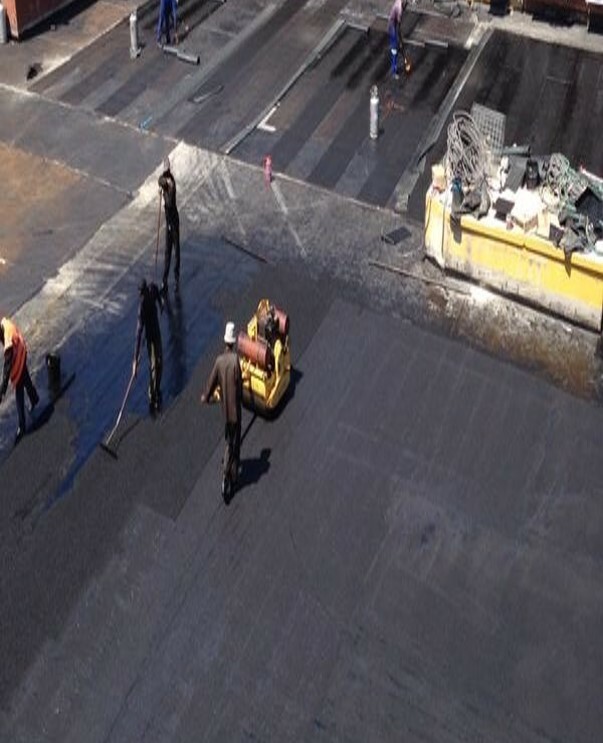 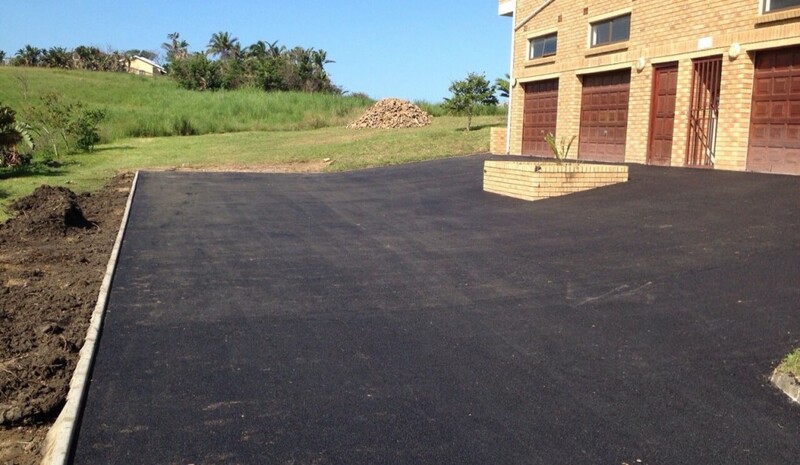 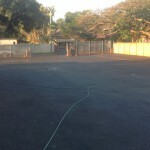 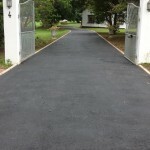 We Specialize in laying of Quality Asphalt for Durable use. 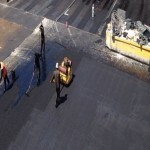 A leader in hot mix asphalt paving, pavement construction and maintenance. 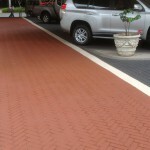 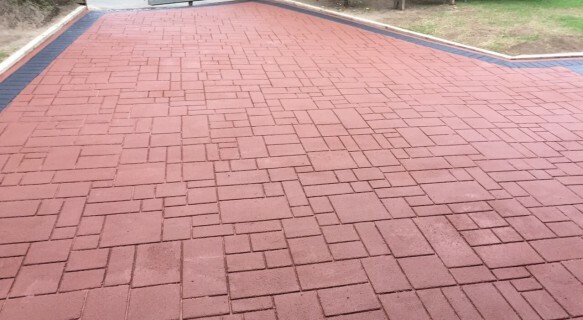 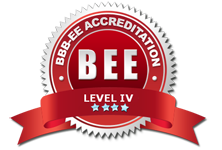 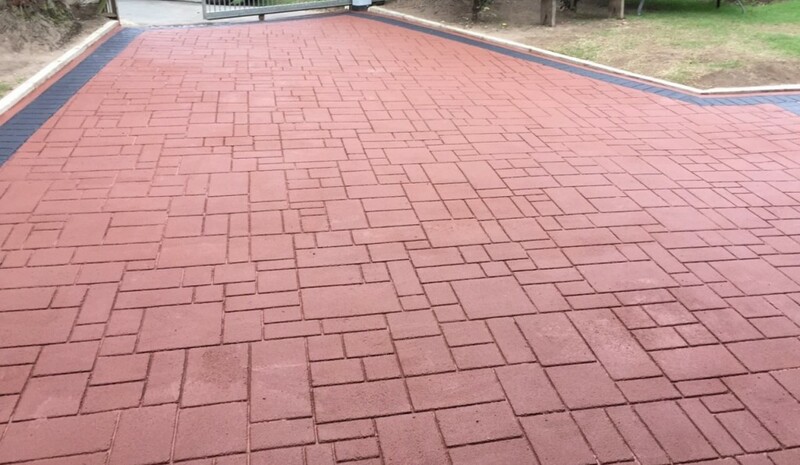 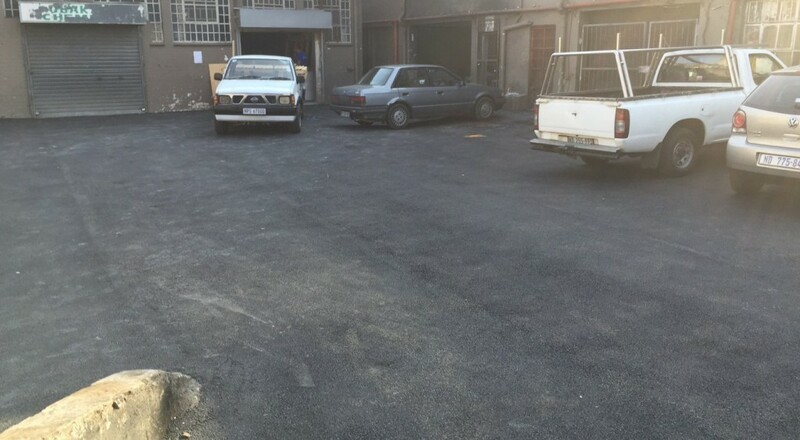 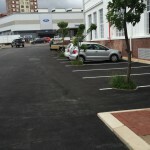 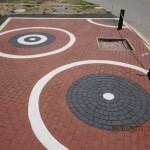 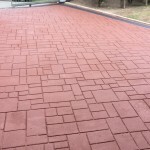 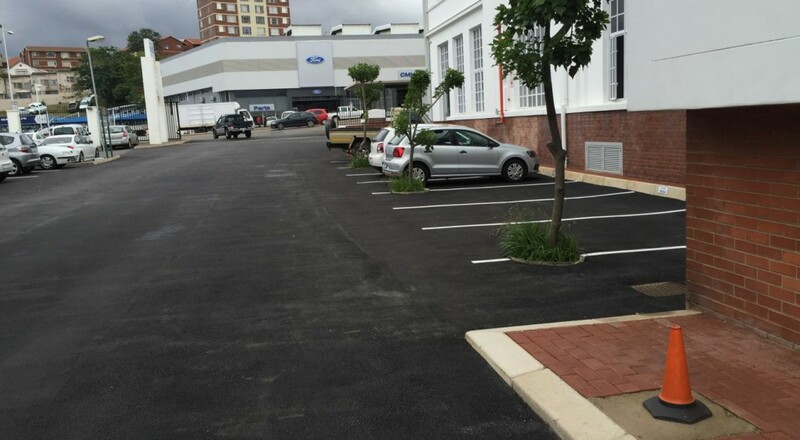 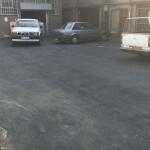 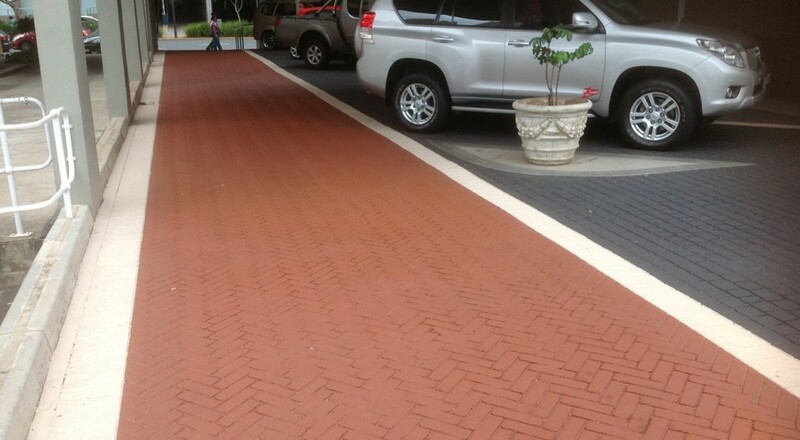 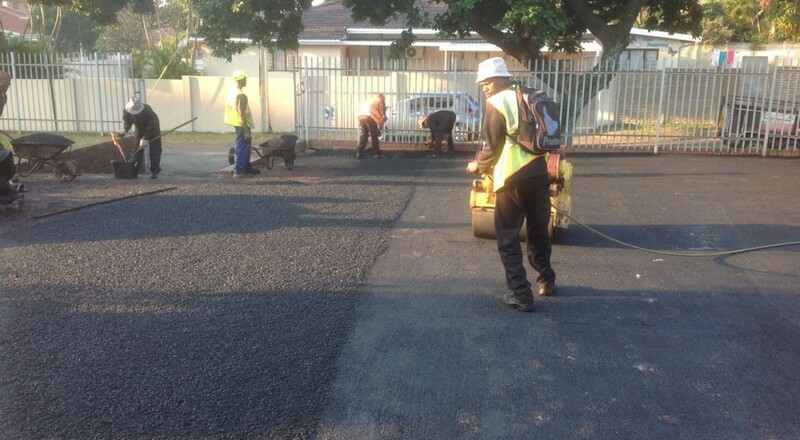 We Specialize in paving for factories, office areas, driveways and any parking areas. 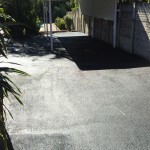 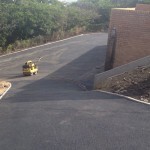 We do any domestic or commercial asphalt area, pothole and road repairs. 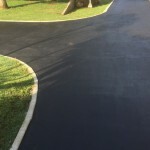 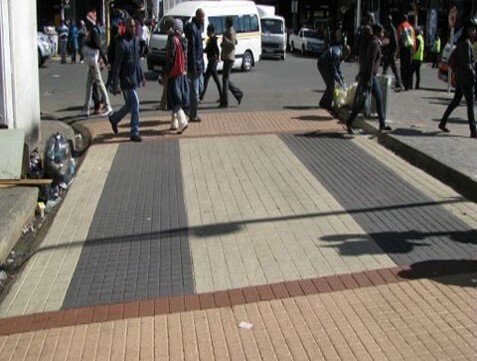 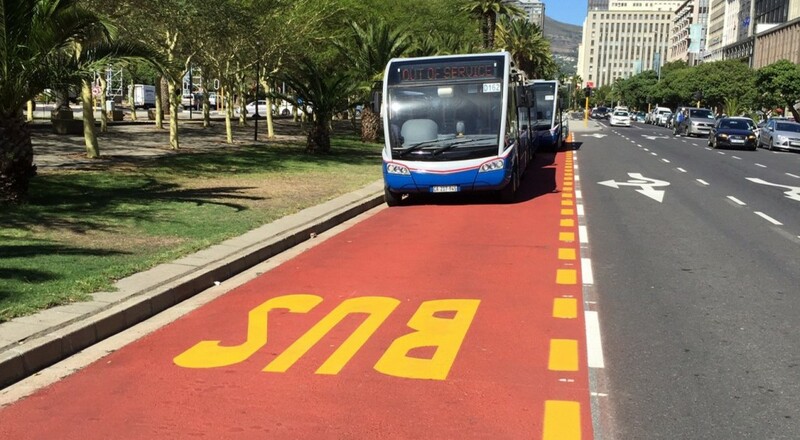 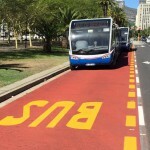 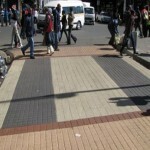 Create Beautiful and Practical Coloured Asphalt Surfaces with StreetPrint. 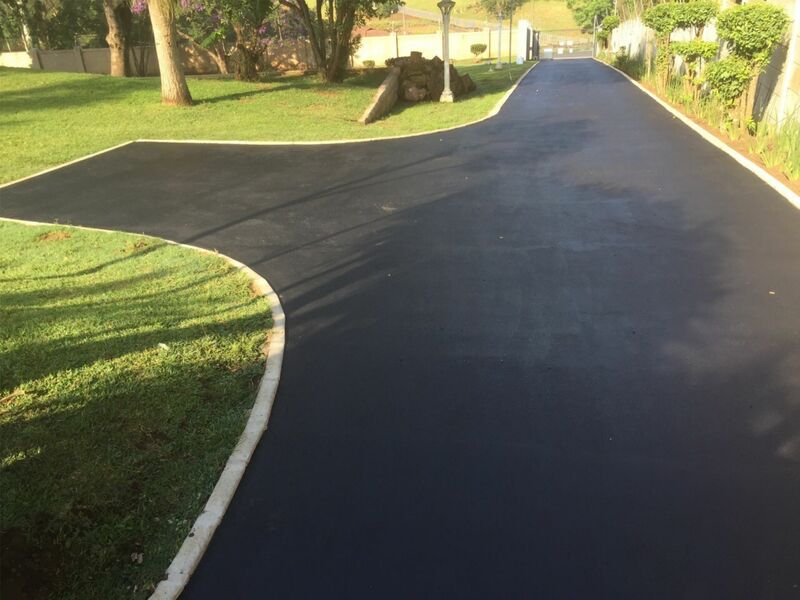 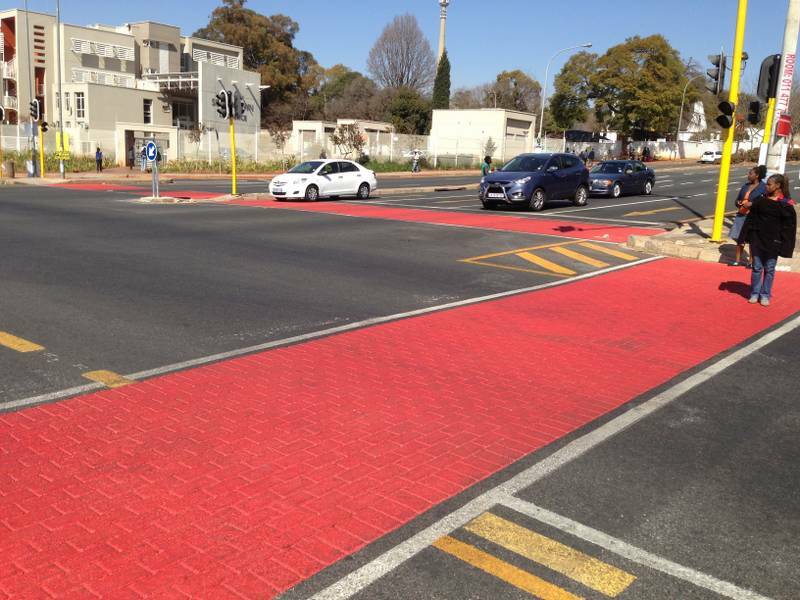 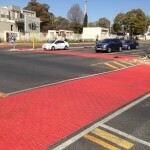 Asphalt Impressions offers something no other asphalt company does in South Africa, Innovative Stamped Asphalt & Asphalt Coating Technology. 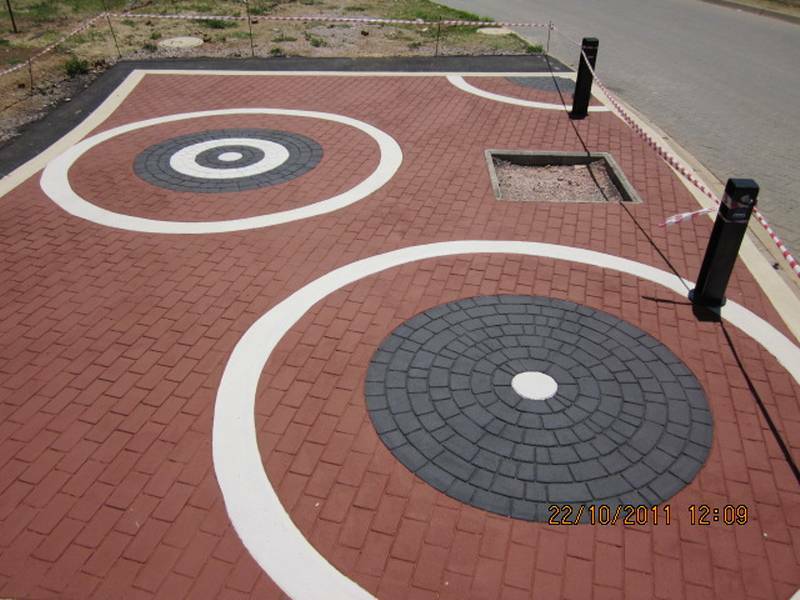 StreetPrint – original decorative treatment for HMA developed by IPC in 1992 and now available worldwide.